Portable appliance testing the UK. We advice commercial clients on the best way forward when electrical safety is Paramount. Call us today for a competitive quotation. Website launch. Pattestit.co.uk has become a reality with full launch of company website. After years in the HVAC & testing business we aim to offer a quality service for all. Exhibition at NEC Birmingham showcasing latest technology release of KX587 PAT testing device and compliance data. Full print off's and fully indexed equipment list. Based in Bedfordshire and serving the UK we advice landlords and othe commercial clients on portable electrical appliance testing. We aim to deliver a competitive service for portable appliance testing. With 22 years of experience, we believe we can deliver what you expect from a professional PAT test company. PatTestit.co.uk is working with its customers to deliver value on its portable appliance tests. Call Michael today for a quotation and we will do our best to work with you to keep you up to regulations. We offer a wide range of testing service. PAT Testing or Portable Appliance Testing is Law and all electrical appliances should be tested annually according to Health and Safety Regulations. 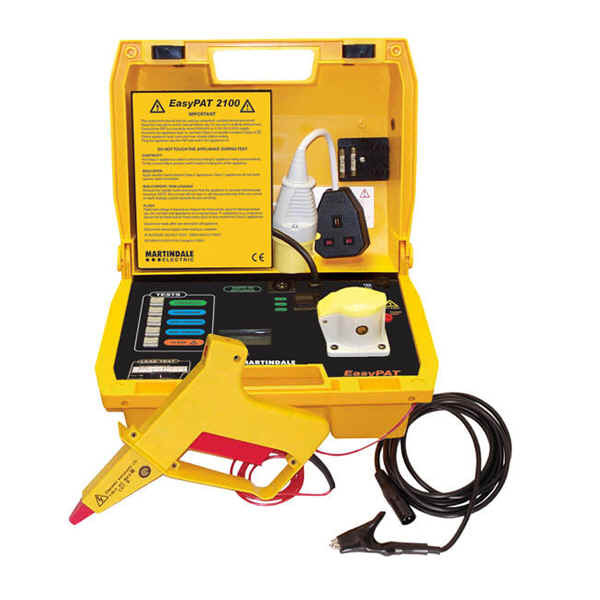 PORTABLE APPLIANCES TESTING - these are items that plug into the mains socket, a bench drill or computer for example. FEES – Our fees for Pat testing vary depending on the level of service that you require and the size and location of the property. Prices available on PORTABLE APPLIANCE TESTING data services. We provide a comprehensive service and maintenance package, which covers the service, repair and inspection of fitness equipment. Equipment and accessories are inspected for electrical and mechanical operation and safety. . Repairs to all Electrical and Electro-mechanical equipment where required. Equipment is certified for Electrical and Mechanical safety. A fully computerised inventory including all relevant test data and diagnostic reports, fault reports, stock losses and a Certificate of Safety are provided after each service. These are presented in a portable appliance tester ‘Service Log’. Many fires are started in homes due to electrical faults and defective equipment. Your property and appliances may look safe, but in reality this may not be the case. Don’t compromise safety, get your property and its electrical contents inspected without delay. PORTABLE APPLIANCES - these are items that plug into the mains socket, a Microwave for example. FIXED EQUIPMENT - this could be the Central Heating Boiler or Hot Water heater. If you are buying a used property then the electrics and appliances should be inspected for electrical safety, as their condition may affect the value of the property and may affect your decision to buy. 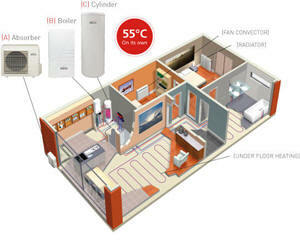 Do not rely on the Surveyor or Estate Agent to inspect the wiring and appliances, as this is not part of the survey. Surveyors may check the mains sockets and advise on the age and general condition of the wiring, but invariably this will be just a quick visual check and not detailed. We strongly recommend a full inspection by a qualified engineer. COMMERCIAL - If you are a company and are looking for a reliable electrical test and inspection company to complete your on-site inspection, then please contact us. FEES – Our fees for electrical inspection vary depending on the level of service that you require and the size and location of the property. Prices available on application. We would be happy to quote for all of your additional electrical installations including, extra sockets, outside security light, internal lights (including halogen), additional sockets and switches etc.